Meet the New Icons of Primetime Bida (Video Teaser)! ABS-CBN has released a video teaser of their upcoming Primetime Bida lineup. And they dubbed it as "The New Primetime Bida Icons!" The new icons of ABS-CBN Primetime are composed of Judy Ann Santos, Coco Martin, Daniel Padilla, Kathryn Bernardo, Julia Montes, Enchong Dee, and Enrique Gil! Yes, these lead teleserye stars corresponds to the new TV series line-up of ABS-CBN this coming month of July. 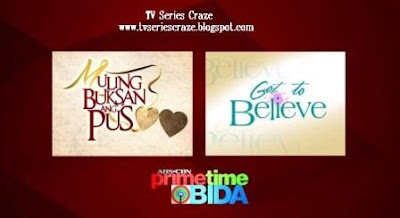 These are the on-going teleseryes "Juan Dela Cruz" and "Huwag Ka Lang Mawawala" plus the newest TV series "Got to Believe" and "Muling Buksan Ang Puso."